Match the colors of the sea in these striking Paul Smith™ swim shorts. Classic striped pattern in colorful detail throughout. 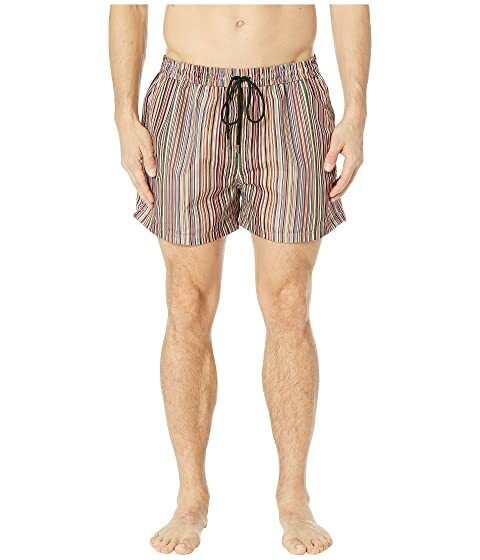 We can't currently find any similar items for the Classic Multistripe Swim Shorts by Paul Smith. Sorry!